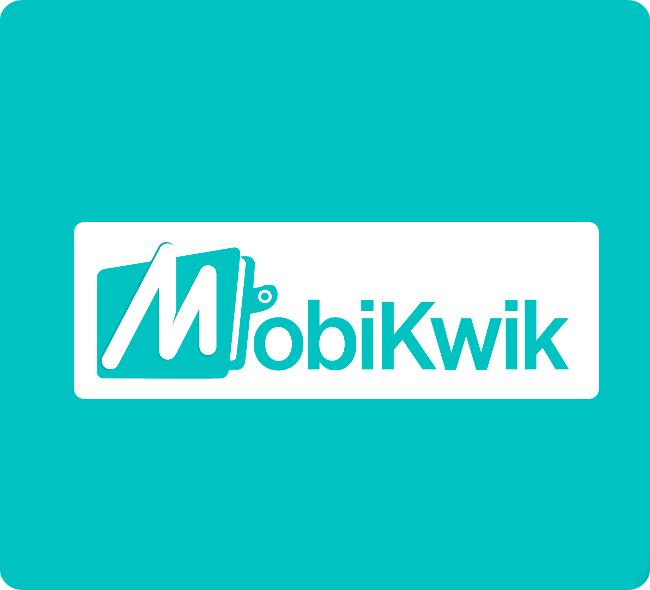 1) First download mobikwik app from here. 3) click on add money and choose debit card option. 5) You will get rs 80 cashback on successful transaction. 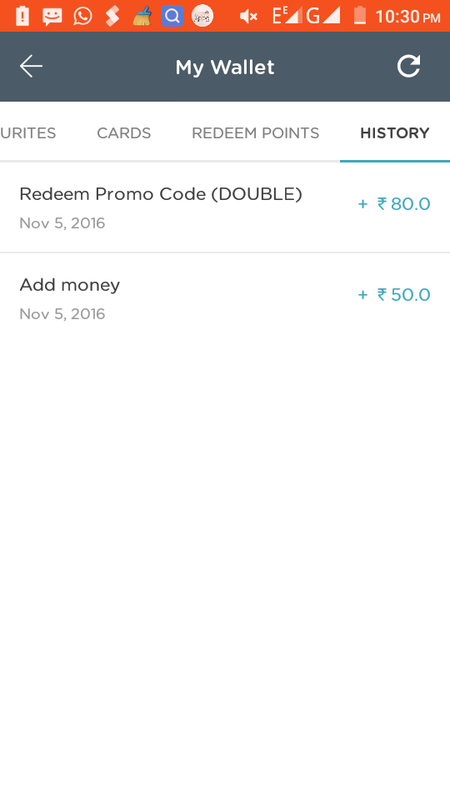 Mobikwik has started a triple income of refer and earn through which you can earn rs 50 per friend who download from your link and add rs 50. 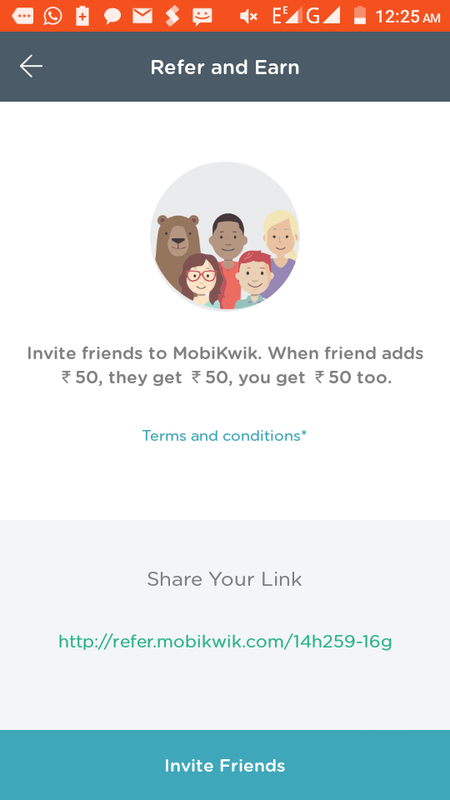 You will get a referral link on your mobikwik account on clicking on refer and earn option. Share your referral link on your Whatsapp and facebook.